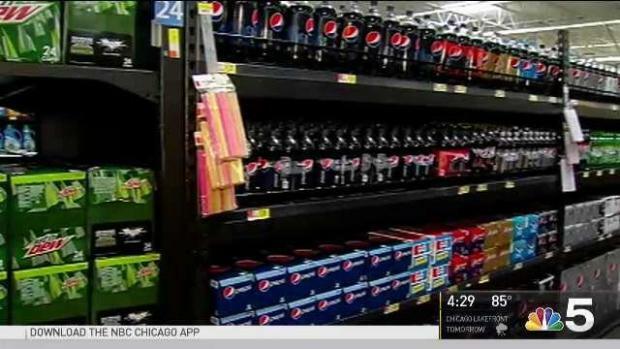 When a local government leader passed the deciding vote on a penny-per-ounce soda tax, she said it would generate enough money to balance the county budget while making people in Chicago and the surrounding suburbs healthier. But so far, the tax seems mostly to have created problems for Cook County Board President Toni Preckwinkle, who until recently was so popular many considered her the only possible candidate who could unseat Chicago Mayor Rahm Emanuel. Opponents have filed lawsuits, a federal agency warned Illinois could lose millions in funding for food stamp benefits and store owners have complained of plummeting sales. There are signs angry residents could hold it against Preckwinkle and other pro-tax commissioners seeking re-election next year. "It feels like every time you turn around they have their hand in your pocket," said Jim Taylor of Chicago, who paid $2.56 in new taxes for two 128-ounce plastic jugs of diet iced tea at a grocery store west of the city. "It's ridiculous. They should all go." Nina Garcia lives in Cook County, but shops where its cheaper--in neighboring Indiana. But she had to look twice at a recent receipt after a shopping expedition to Hammond when she was the controversial sugary drink tax on her purchases. 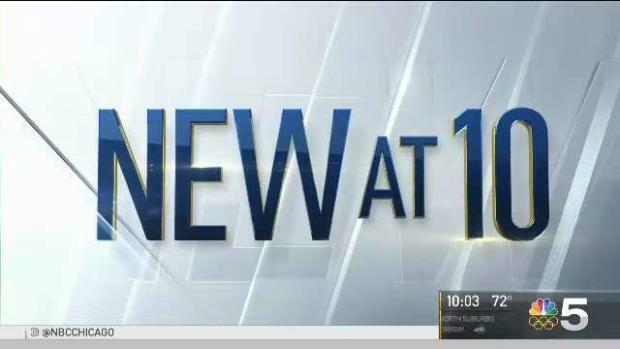 Natalie Martinez reports. Now billionaire Michael Bloomberg, who tried unsuccessfully to ban giant sodas as mayor of New York, is trying to sway public opinion in Preckwinkle's favor. His super PAC started running TV and radio ads defending the tax as a way to reduce an "epidemic" of childhood obesity and other health conditions. Groups advocating for retailers and the beverage industry also have been spending on advertising and lawsuits, making Cook County the latest place where multimillion-dollar battles are playing out. Political groups spent more than $3 million ahead of a special election earlier this year in Santa Fe, New Mexico, where voters rejected a tax. Last year, similar taxes were approved in cities including San Francisco; Oakland, California; and Philadelphia. Cook County, which includes Chicago, became the largest jurisdiction in the U.S. to enact the tax on sugary and artificially sweetened beverages when the board voted to approve it in November. 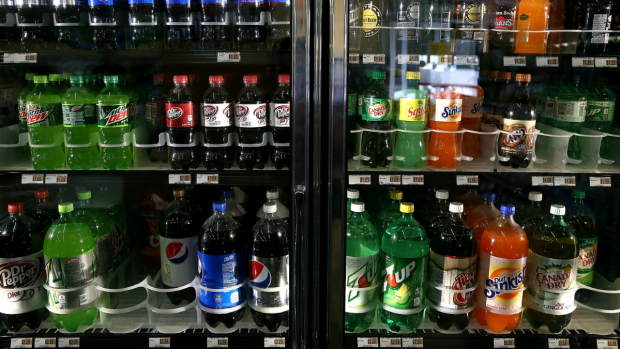 It applies not just to soda, but also to sports drinks, iced tea and lemonade, and comes on top of beverage taxes imposed by Illinois and Chicago. Supporters said it would bring in an estimated $225 million annually. Preckwinkle says without the tax, the county would be forced to make "draconian" cuts to the county jail, the prosecutor's office, and county hospitals and clinics. The plan was seen as a "tax of choice" that would also reduce the amount the county's health and hospital system spends treating "sugar consumption-related diseases" such as diabetes and tooth decay. "We picked a revenue stream that also had dramatic public health benefits," Preckwinkle said. "You could buy water, you could buy 100 percent fruit juice, you could buy milk products. You don't have to buy sweetened beverages." Days before the tax was scheduled to take effect July 1, the Illinois Retail Merchants Association sued, saying it was unconstitutional. A judge put the tax on hold for almost a month before dismissing the suit. An appeal is pending. Cook County's new tax on sweetened beverages went into effect Wednesday morning--but not without some complications. Charlie Wojciechowski reports. Consumers have filed their own lawsuits against stores and restaurants since the tax kicked in Aug. 2, accusing them of charging more than customers should have to pay. State lawmakers from both political parties also have filed legislation to repeal the tax. But the biggest blowback could come from voters. The only polling that's been done has been by a firm that works closely with the Illinois Retail Merchants Association, and it found that voters overwhelmingly disapproved of the tax. 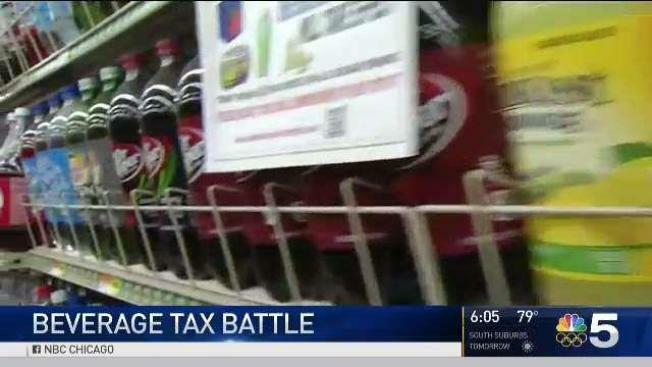 A coalition opposed to the tax also reported it's hurting retailers' bottom line. At Tischler Finer Foods in Brookfield, manager Matt Gill said the store is considering making the soda aisle smaller because sales have dropped off so much. Many customers have said they're driving the roughly 5 miles to the next county to buy drinks without the added cost. "We're still getting hit pretty hard by it," Gill said. The store has posted signs in the soda aisle telling customers they'll pay $1.44 more on each 12-pack of soda because of the tax, and urging them to tell their county commissioner to repeal the tax. Despite the warnings, Gill said the sticker shock for customers has been evident. "Once they get to the register and see it all add up, they're like 'Wow,'" he said. The U.S. Department of Agriculture also warned Illinois could lose out on about $87 million for the federal food stamps program known as Supplemental Nutrition Assistance Program. By law, retailers may not charge SNAP recipients the tax, but the county initially told stores that couldn't program registers not to charge the tax that they could charge it and then issue a refund — a practice that ran afoul of program rules. The county has since corrected its guidance.